I am a Precision Nutrition ProCoach. ​I am part of the most successful weight management program in the world! Bar none. - A Guarantee of Success! - Software designed to instil powerful new habits - one small step at a time. All backed by a powerful curriculum tailored to your needs. At the end of the day though, it all comes back to coaching and being held accountable which will help you to stay focused, keep on track and achieve your goals. You’ll start by telling me all about yourself, including your goals, health challenges, and daily routine. From there, I’ll customize your entire program and we’ll start the proven 12-month coaching process. You'll be feeling better in a matter of weeks! We’ll work together to create and practice healthy habits across every aspect of your life: from sleep and stress-management to movement and mindfulness. 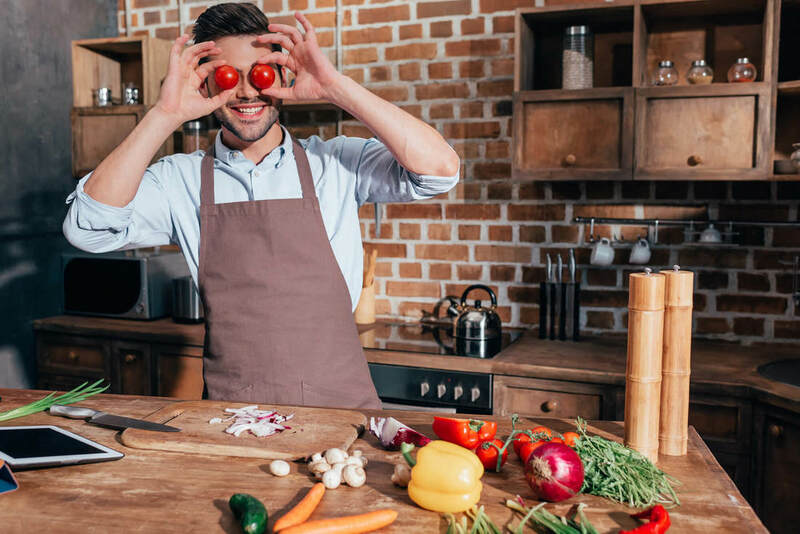 These new habits will help you feel more calm, confident, and prepared for each day—no matter what life throws at you. 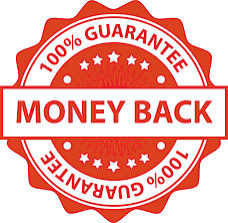 ​If you commit and do everything within my coaching program and don't see and feel noticeable results after 12 weeks I will refund you your entire investment. 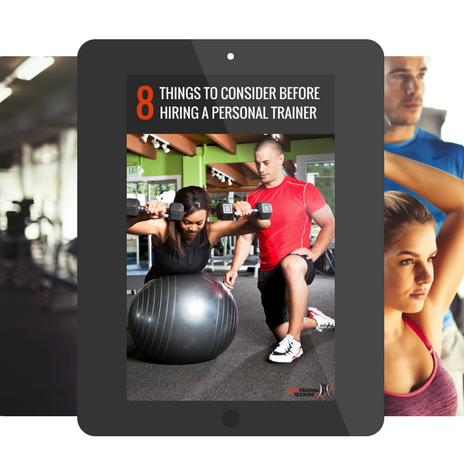 FREE DOWNLOAD: Find out which 8 factors you should consider before hiring a personal trainer! Wondering whether you should hire a personal trainer and if so how to choose the right one? Download this eBook to learn things about working with a trainer that most trainers won't tell you and understand what are the 8 things you need to consider before hiring a coach.